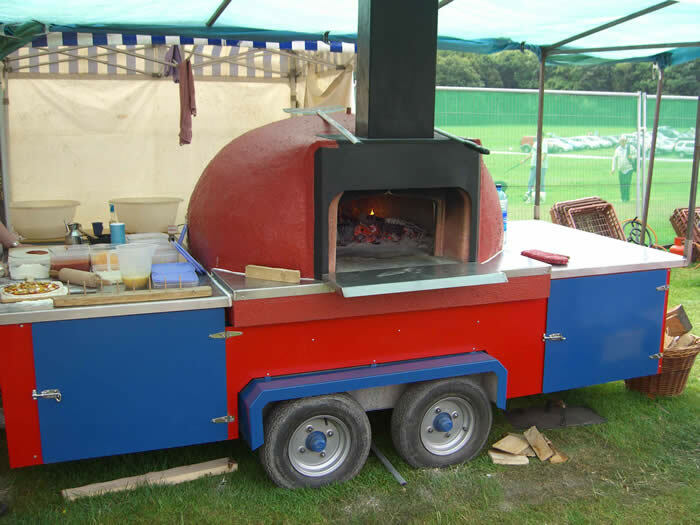 Our mobile wood fired ovens are ideal for shows and outdoor events where they can be set up quickly and easily, ready to start baking. 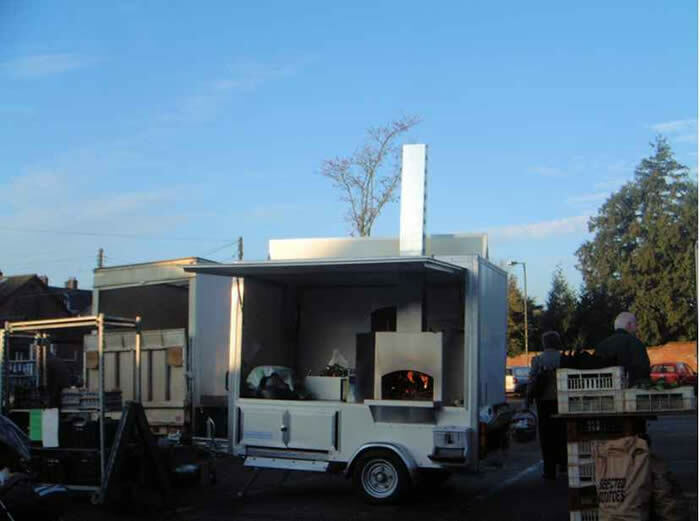 You can effectively become a mobile traditional Pizzeria. 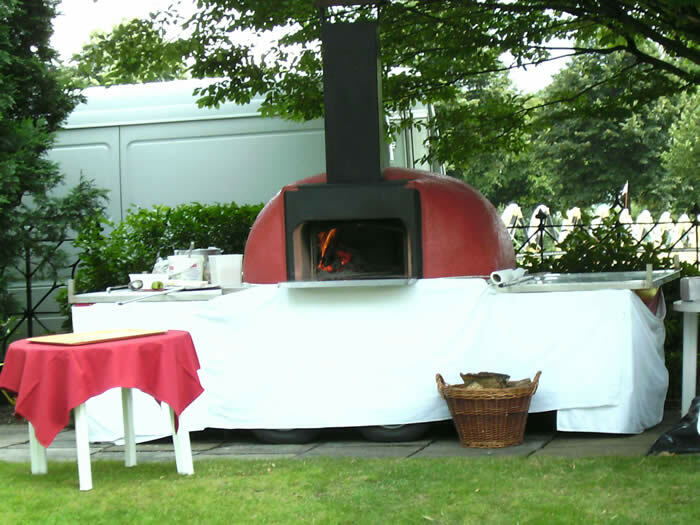 Just like static wood fired pizza ovens, our mobile ovens are extremely versatile cooking environments and will cook pizzas in 90 seconds, bake bread, roast meats and casserole wonderfully. The ovens chassis are made of box section steel with the oven supported in a custom made steel tray incorporating special insulation and insulating concretes to provide stability whilst in transit. 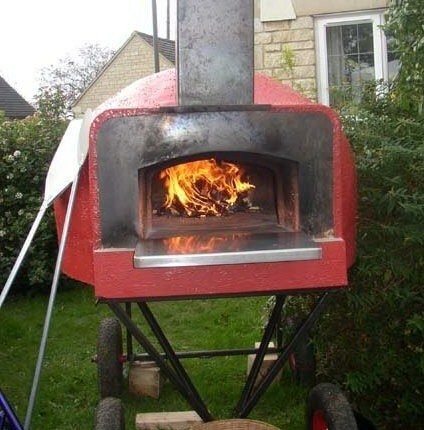 The oven’s outer dome is created using high-grade insulation, light refractory concretes, firebricks and a unique steel and fibre glass shell to cut down on weight and increase manoeuvrability.